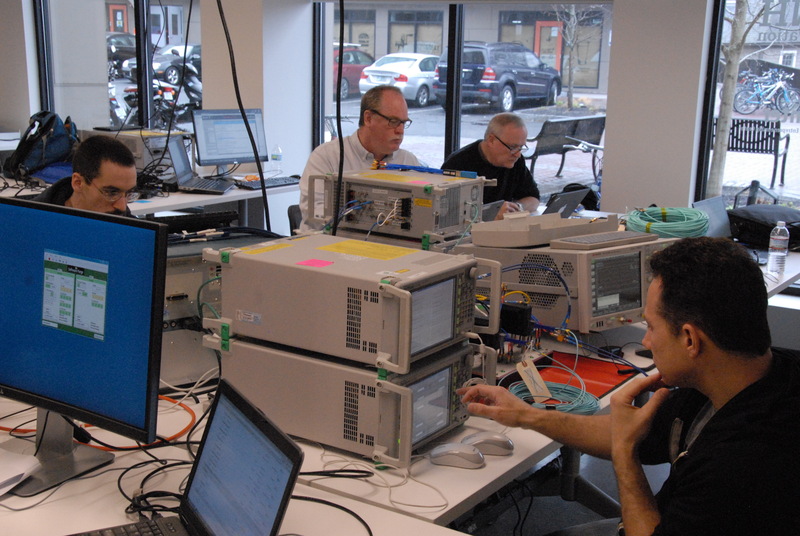 The InfiniBand® Trade Association (IBTA) conducts compliance and interoperability tests on all InfiniBand® devices, RoCE devices and cables two times a year. 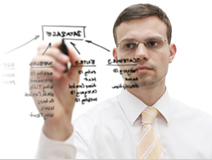 Software Forge has developed detailed methods of implementation of these tests for the IBTA. This page briefly describes the purpose of each of these MOIs and provides a link to the actual document at the IBTA. Public MOIs are available to both IBTA and non-IBTA members. This MOI describes how to verify Active Cable compliance under stressed conditions. It describes how to properly do the ATD calibration and conduct the testing as performed at the IBTA plugfest events. You can download a presentation on the ATD testing here. The MOI describes how to perform Receiver (Rx) tests on an InfiniBand® FDR device. 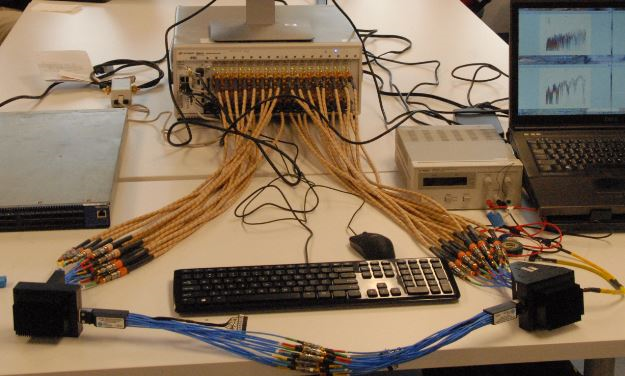 This MOI describes how to perform Transmitter (Tx) tests on an InfiniBand® FDR device. 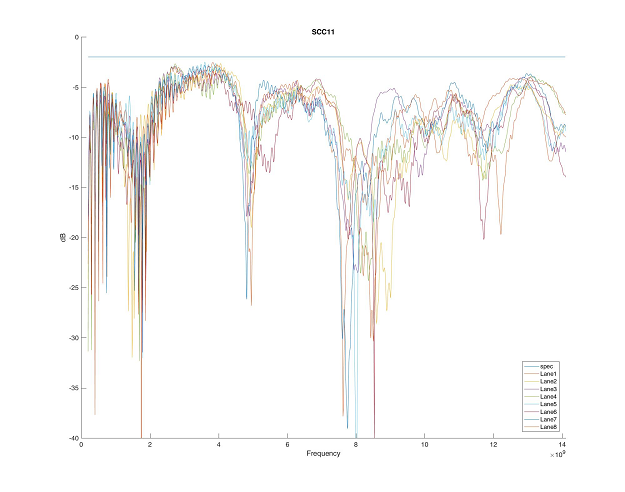 The VNA MOIs explain how to use Keysight 4-Port or 32-Port network analyzers to make the measurements required for the InfiniBand® Architecture Specification Volume 2 for FDR, EDR or HDR cables and connectors. The following MOIs are only accessible to IBTA members. You may join the CIWG if you would like to become a member. Membership to the CIWG is free to all IBTA members. 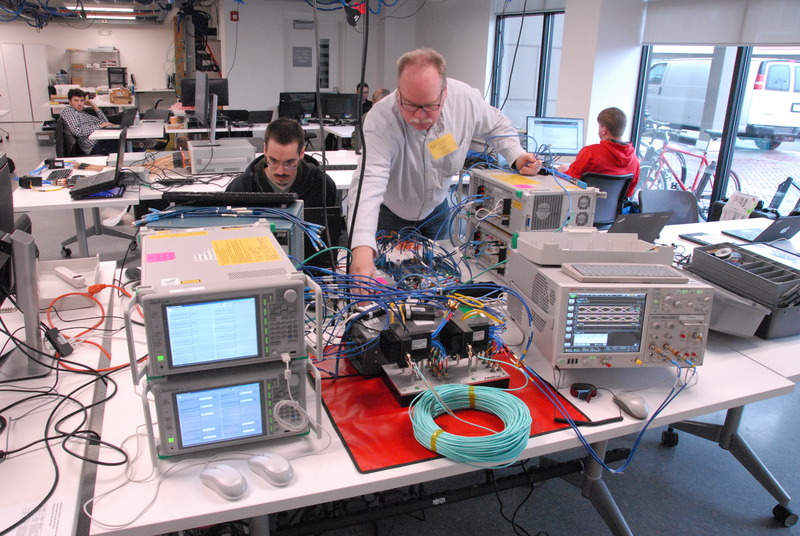 This MOI explains the setup for InfiniBand® Interoperability testing as used at IBTA Plugfests. It also explains how to run the IB interoperability tests. Describes how to determine which lane of the cable under test has the minimum eye opening. Describes the standard CXP and QSFP memory map validation procedures.